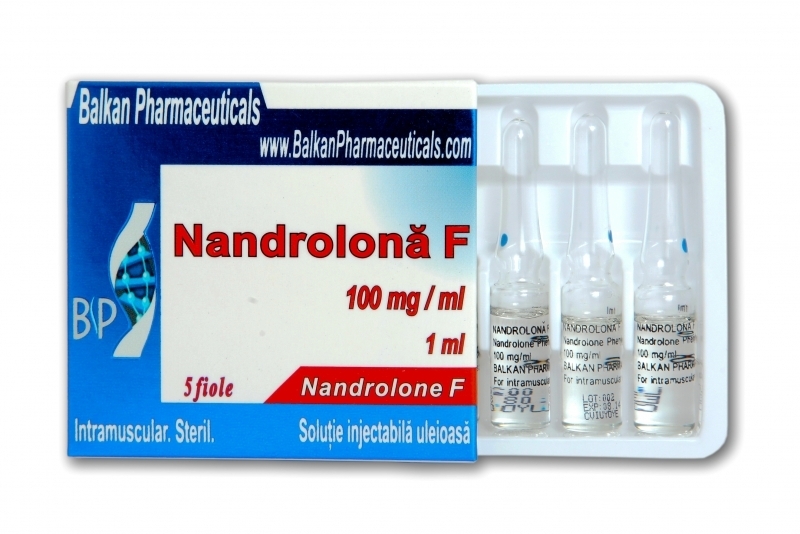 Nandrolona F or NPP is very good for users who likes short and quick blasting cycles. 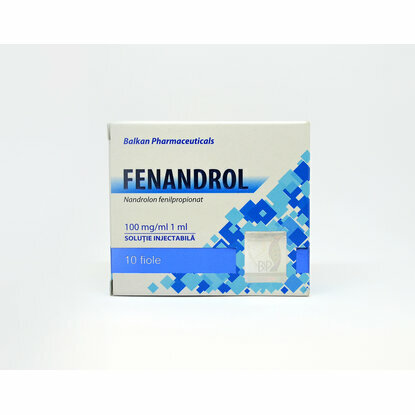 It is a short ester and this is a good part, it's quicker releases into the bloodstream and faster obtain the desired results. Because it's a short ester, more shots per week will be necessary, ED or EOD. The results from NPP are almost the same as deca durabolin, except with NPP you will not have problems with water retention, moon face or "deca bloat". The NPP is mostly used for lean and cutting cycles. Dosage: For beginners the best dose is 300-400mg per week and for more experienced bodybuilders the dose can be increased up to 600mg. The NPP should be injected ED or EOD. 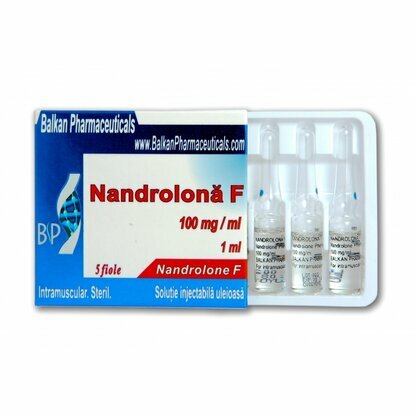 NPP can be combined with Testosterone (to maintain your testosterone level). The Testosterone dose alway should be higher than NPP dosage. 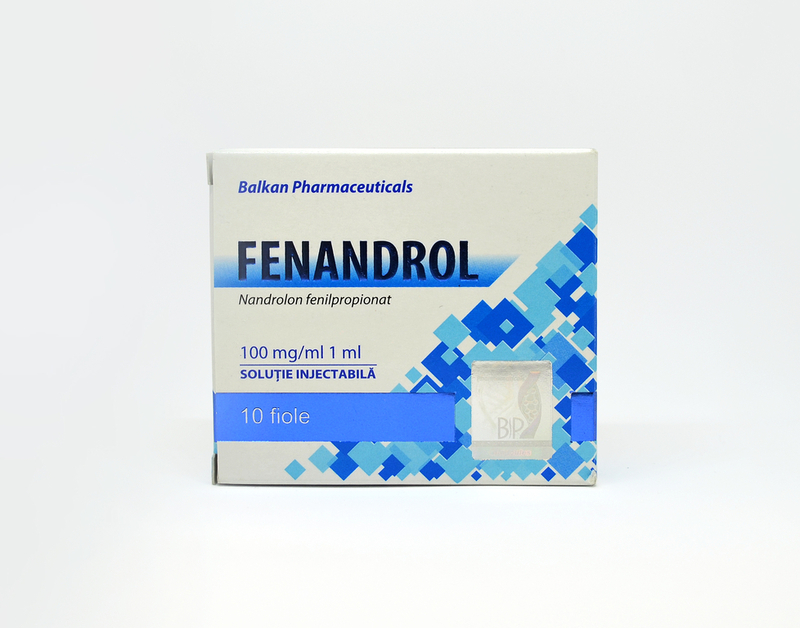 And to minimize the side effects it's recommended to use Exedrol(anti-estrogen product) and HCG(normalize the testosterone production). 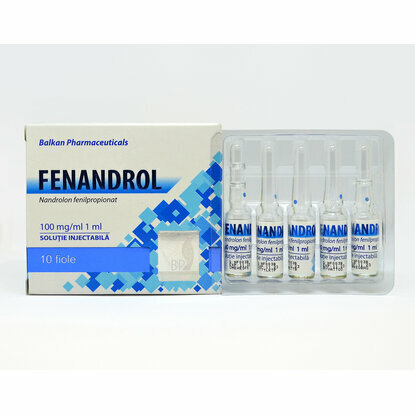 And for PCT program can be used Tamoximed and Clomed, both are very good products for recovery after NPP cycles. NPP does aromatize and can convert into estrogen, so such side effects like gynecomastia and water retention can appear. 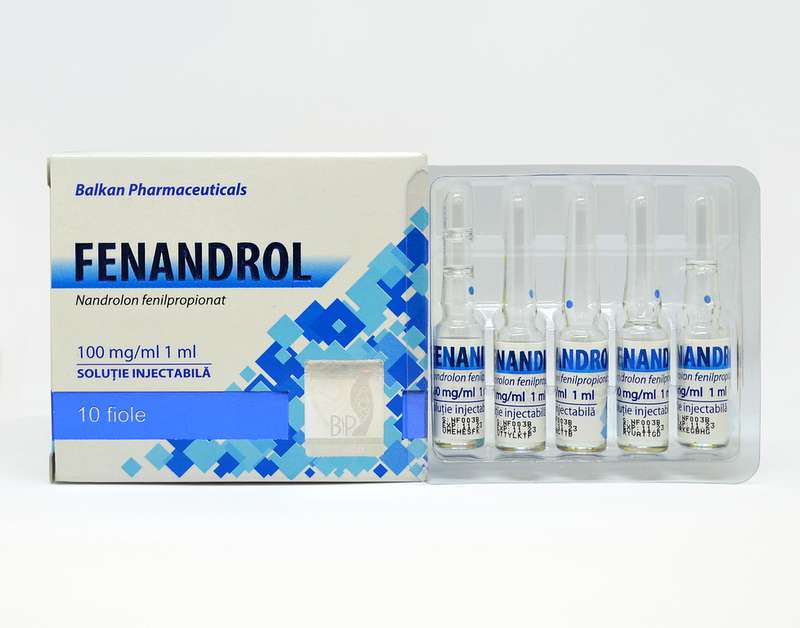 Testosterone level and libido can drop during the cycle when NPP is used.